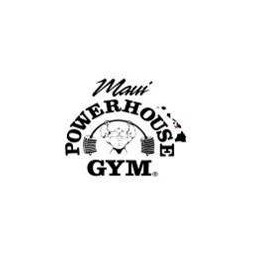 Located in Kihei and one of Maui’s Top Gyms and Fitness Centers, Maui Powerhouse Gym offers cardio equipment with individual TV and audio systems and the most complete lines of Selectorized machines and free weights. Group exercise classes, workout towels, lockers, showers and saunas are all complimentary. On-site child care is available as well as personal trainers, small group training programs, and a pro shop. Their convenient location is easily accessible and provides plenty of free parking. Maui Powerhouse Gym’s focus is on total fitness, wellness, and health for all. Enjoy a special monthly membership rate of $44.